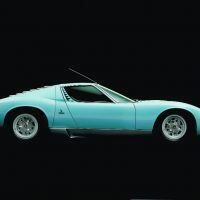 One of the most inspiring things about Lamborghini Supercars 50 Years is what appears at the beginning. Usually, I skip over the introductory pages of books; I want to get to the “good stuff” and absorb the knowledge within. In my haste, I usually miss things like what struck me when I first opened this book. Three pages in, among the Library of Congress Cataloging information, ISBN number, and publishing credits is a quote from the book’s photographer, James Mann. In memory of my father, David Mann, who game me my love of cars. You absolutely must love cars in order to truly appreciate a Lamborghini. Conversely, if you love a Lamborghini, you probably both appreciate and admire the limits an automobile can push. 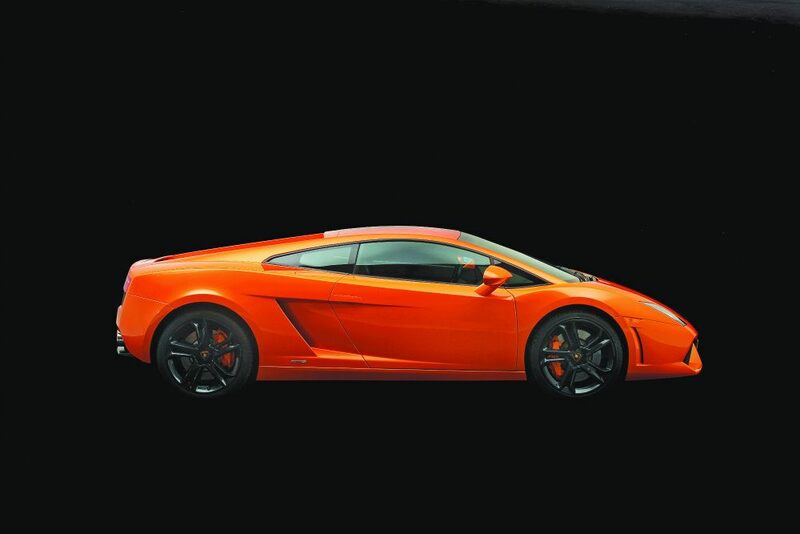 Pages 136 and 137 are consumed by this beautiful Gallardo LP560-4. A few pages prior, a table chart shows the chassis, engine, and suspension specs. “This was a high-stakes game,” writes Codling. “When Audi collected the keys of the Sant’Agata factory in July 1998, its senior management knew that all eyes would be on the successor to Lamborghini’s marquee car, the Diablo.” Photo: James Mann. Author Stuart Codling goes for the grip a few pages later and never lets go. 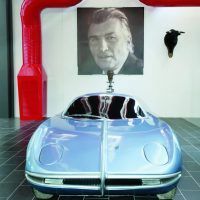 We meet Ferruccio Lamborghini, see his love for machines, feel his pain when he returns from World War II, and sense his fire during clashes with Ferrari. 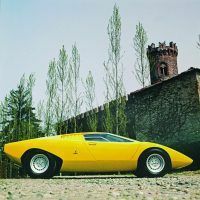 Beginning with the Miura in 1965, arguably ahead of its time, and closing with one of our personal favorites today, the Huracán, Lamborghini Supercars 50 Years follows a young man who loved machines and what that love could ultimately create. 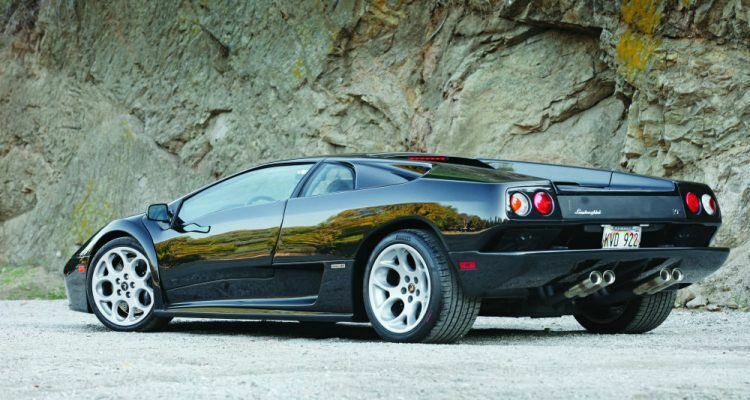 We see other vital namesakes through the years too: Countach, Diablo, Aventador, and Sesto Elemento. 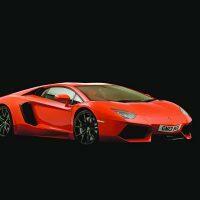 The book covers the acquisition of Lamborghini by Audi and how German influence wielded the likes of the Murciélago in 2001, the Gallardo in 2003, the Reventón in 2008, and the Aventador in 2011. Like Mann’s father, the love of cars draw us to Lamborghini. And for Lamborghini himself, it was a love for all machines. When you think about it, that’s an endless cycle, but one I want to be stuck in. 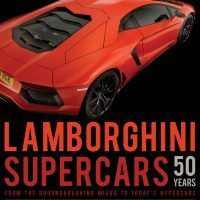 Lamborghini Supercars 50 Years: From the Groundbreaking Miura to Today’s Hypercars is available through Amazon and Motorbooks. Mann is one of the world’s leading car and motorcycle photographers, with more than 20 years of experience shooting for enthusiast publications, the motor industry, and businesses around the world. His work has appeared within and on the covers of more than 50 books. Mann also photographed the British Auto Legends stamps for the Royal Mail. 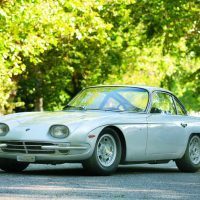 Codling has worked in motorsports for over a decade as a journalist and broadcaster, covering sports cars in the United States before joining F1 Racing, the world’s best-selling Formula 1 magazine. He has appeared as an F1 expert on TV and radio, has hosted for Renault F1, and contributes to both Autosport and Autocar. He was once sworn at by ex-Ferrari F1 driver Eddie Irvine. 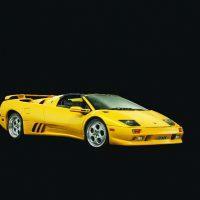 No Comments on "Automoblog Book Garage: Lamborghini Supercars 50 Years"